I love fall beers. 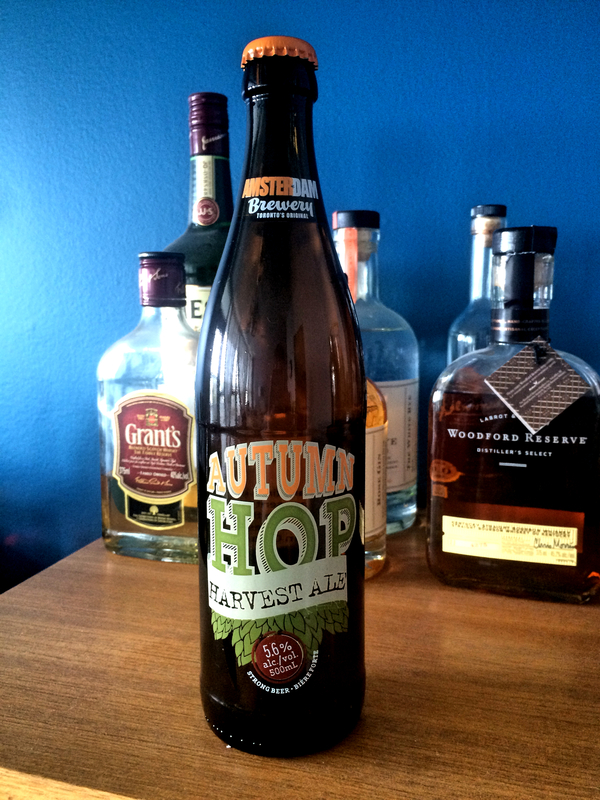 You know I love fall beers. It should come as no surprise that I somehow found myself in the craft beer section of the LCBO this week, buying another group. What did I bring home, you ask? Well, let me tell you! This beer uses the ‘wet hop’ brewing technique. Wet hop beers really only come around at harvest time, when the hops are freshly picked and before they have the chance to be conditioned. Wet hop beers are more mellow and fresh tasting than their dry hopped counterpart, which makes sense because the beer has a fresh ingredient in it. Think of it as the difference between using fresh herbs or dried herbs in cooking. If you are a beer drinker but usually shy away from hoppy beers I’d suggest giving the wet hopped varieties a go, you might be pleasantly surprised. Black Creek Brewery is an interesting place. In addition to being a full-fledged brewery with a roster of standard beers as well as seasonals, it’s also part of Black Creek Pioneer Village, a heritage site, complete with period costumes and guided tours. 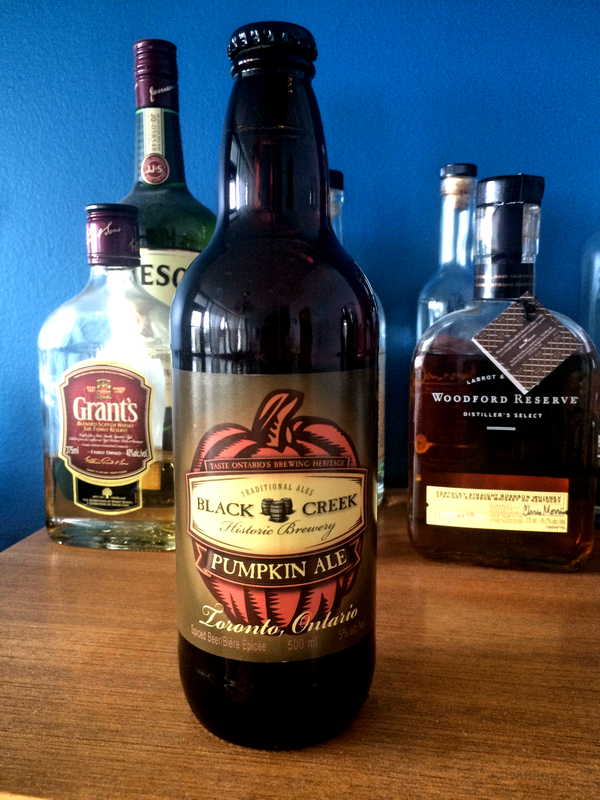 Their pumpkin beer first debuted in 2013 but it wasn’t until last fall that I had the opportunity to try it. It’s another good example of a pumpkin ale – a solid, balanced beer with pumpkin flavour that doesn’t overpower things, and that satisfying breadiness I love in an autumn beer. 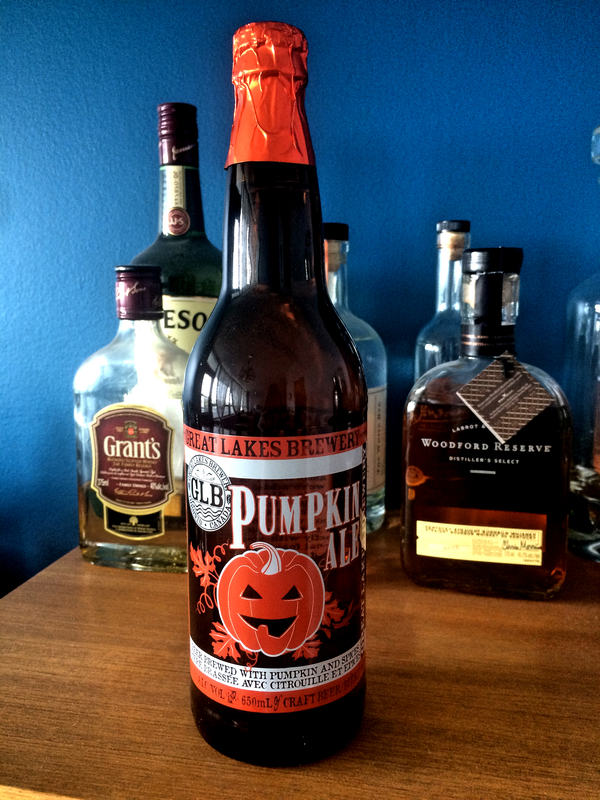 It’s not my favourite pumpkin ale (as we all now know) but it’s a solid beer and once I recommend. Grand River is another local Ontario brewery, and another one I enjoy keeping an eye out for in the LCBO. This pumpkin ale is more on the pumpkin pie end of the tasting spectrum (as opposed to the straight-up pumpkin end) and is brewed with pumpkins grown by the brewery’s owner – adorable! 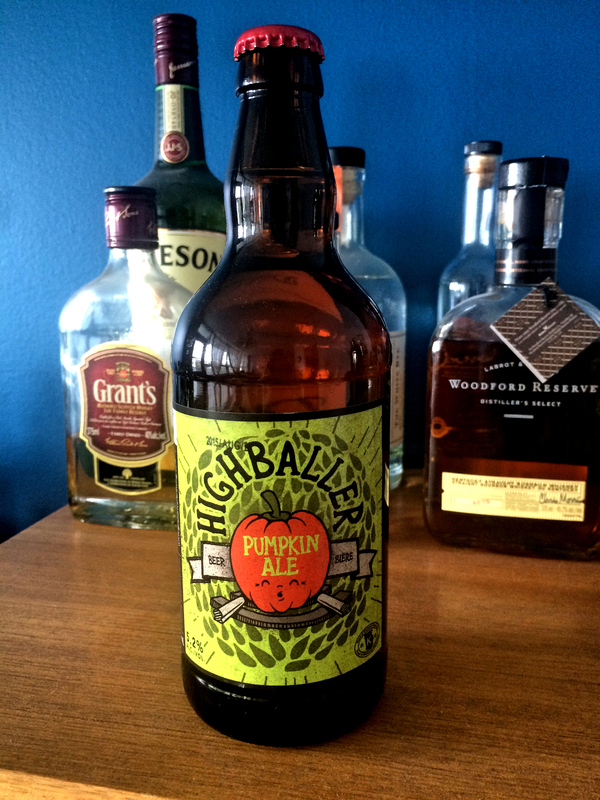 The beer is solid and would be a great addition to your pumpkin beer roster. I know – again! I couldn’t help myself! Seriously, I don’t care whether you think you like pumpkin beers or not, if you like beer at all you need to drink it. Once you do you will have achieved maximum autumn enjoyment. Next up – we return to regular wine blog programming. Until the next haul, that is.